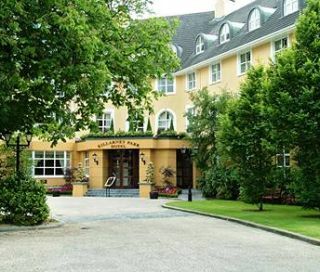 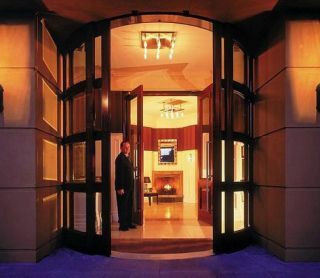 This family-owned, Victorian townhouse style hotel is conveniently located near the town center of Killarney. 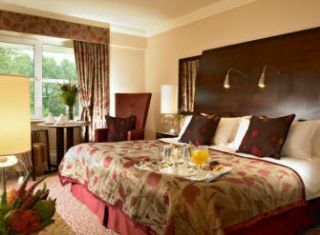 All guestrooms are luxuriously furnished and have private baths, satellite TV, direct-dial telephones and air conditioning. 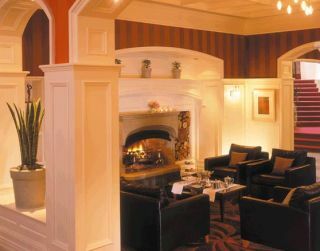 Spacious public rooms, including the library and billiards room, provide evening entertainment in a warm, relaxed setting. 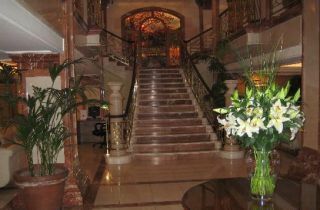 The hotel also has a full service health spa, including an indoor pool, sauna, gym and outdoor hot tub. 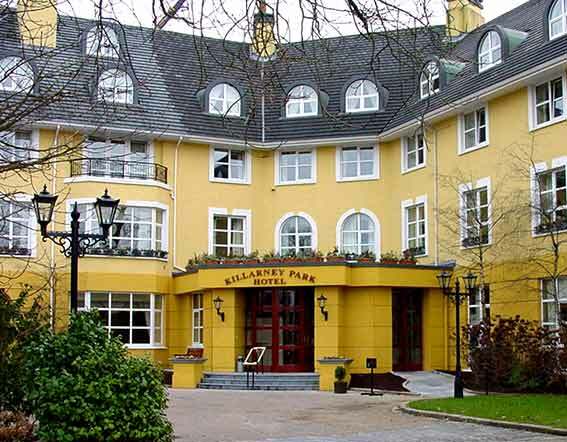 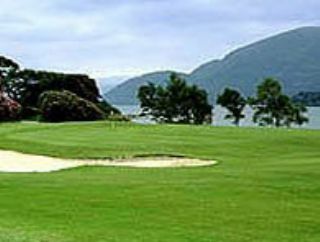 Superb service, elegant accommodations and a variety of on-site activities justify the Killarney Park's status as the finest property in the area.